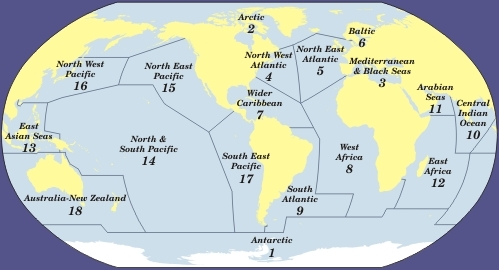 Cetaceanhabitat.org focuses on the habitat needs of whales, dolphins and porpoises and the creation and management of marine protected areas for cetaceans; it contains a directory of all MPAs and sanctuaries worldwide that feature or include cetacean habitat. 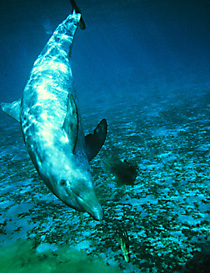 The site also contains the latest news on campaigns, proposals and developments relating to marine habitat conservation. 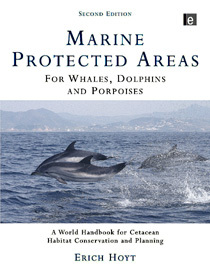 Access the directory of marine protected areas and sanctuaries with cetacean habitat derived from both the first and second editions of Marine Protected Areas for Whales, Dolphins and Porpoises by Erich Hoyt (2005 and 2011 published by Earthscan). To see a list of new MPAs in the directory (post 2nd edition) type “new entry” into the “MPA name” box below.